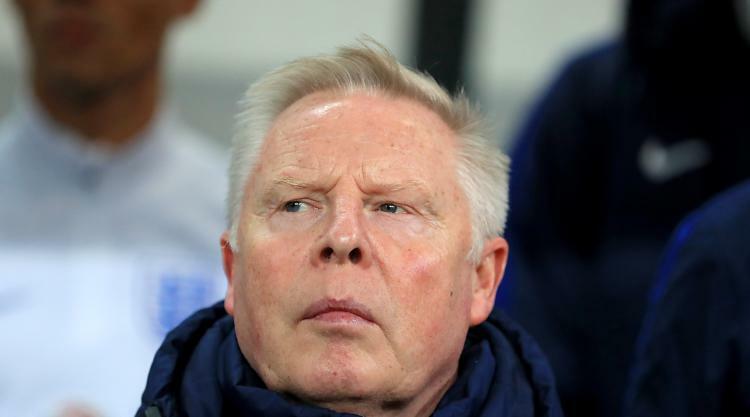 Crystal Palace have appointed Sammy Lee as their new assistant manager, the Premier League club have announced. Lee has joined the coaching staff at Selhurst Park, reuniting with new Palace boss Sam Allardyce, who he worked under during their time at Bolton from 2005 until 2007. The 57-year-old has also enjoyed coaching spells with the England national team as well as roles at Liverpool and Southampton at the end of last season. Allardyce was delighted to welcome Lee back to his management set-up and told the club's official website: "I am looking forward to once again working with Sammy. "It was great working with him at Bolton and he is someone who has a wealth of experience both at club and international level over the years as well."